Using civil suits to solve this public health problem is not a proper function of the justice system. Opportunistic litigation diverts attention from the need for properly targeted public policy solutions. 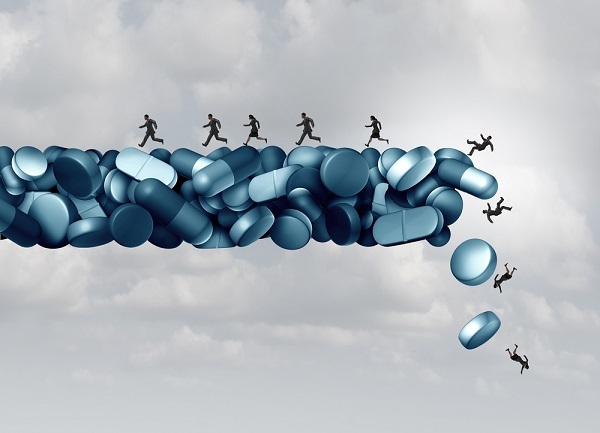 States and municipalities have brought over 200 lawsuits against opioid distributors and manufacturers in the United States, in response to the Opioid Epidemic. Using civil suits to solve this public health problem is not a proper function of the justice system. Opportunistic litigation diverts attention from the need for properly targeted public policy solutions.